We are thrilled to have received so many positive reviews on Amazon and we’d like to thank everyone who has taken the time to leave their experience. 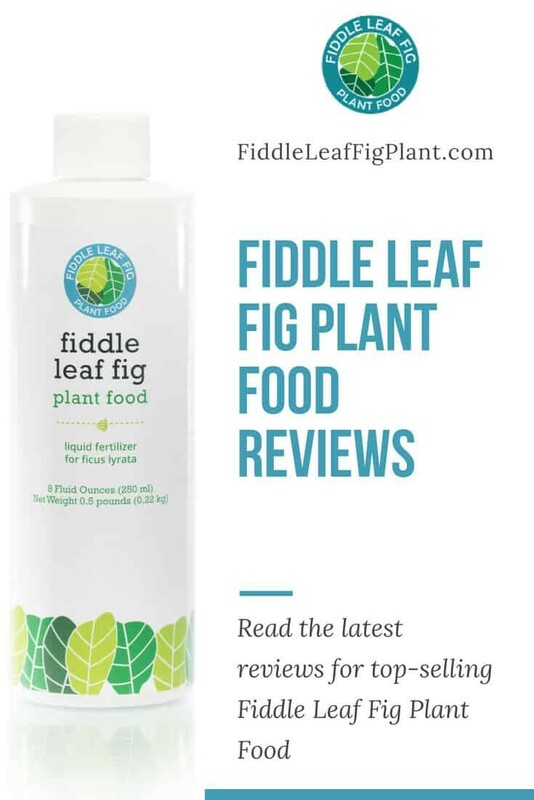 Here’s a sampling of the latest Fiddle Leaf Fig Plant Food reviews. Check out the most recent reviews on Amazon here! This Plant Food is Amazing! WOW!!! This plant food is amazing! 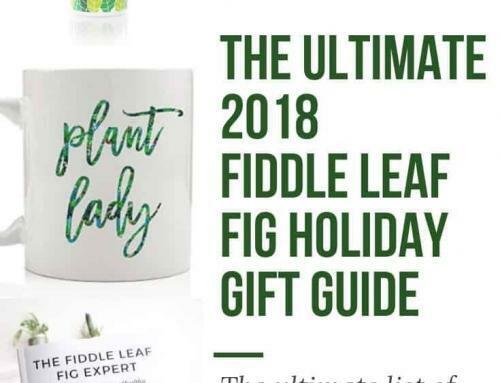 I used it on a Fiddleleaf fig that I thought was pretty much dead due to over watering by a well meaning granddaughter while I was on vacation. It had been dormant for 7 months with no growth and was looking pretty sad. I was about ready to give up on it when in early June I saw a tiny hint of green that looked like a new leaf trying to grow so I got online to see what I could do for it. I stumbled across this plant food specially created for Fiddleleaf figs so I thought I would give it a try. Check out my picture for the results – this before and after picture is only 10 days apart! The new leaf came out and there is already another one starting. 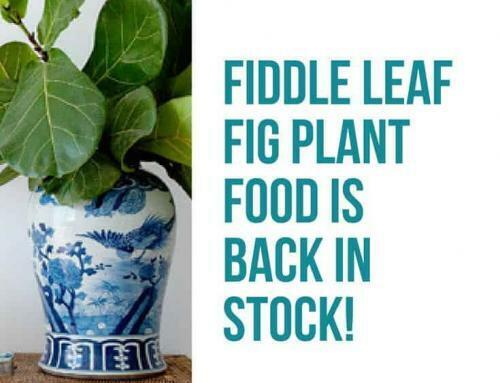 I am thrilled to have my Fiddleleaf fig back!! This plant food is worth every penny!! Read more now. Gaining Leaves and Still Growing Strong! My fiddle leaf fig tree is loving this fertilizer, she’s gained at least twenty leaves since I started using it and she’s maintaining a happy, healthy life. I would highly recommend. Read more now. This plant food definitely helped my fiddle leaf fig plant. It was struggling so I cut it back and I thought I killed it. After two feedings with this plant food, my plant is starting to spout new leaves. Thank you for the quality product. Read more now. This fertilizer is amazing. It’s convenient and easy to use. Pretty sure our plants are 10x happier after getting fed this miracle food! Read more now. I have a fiddle leaf plant that was dying cause I was over water it and wasn’t getting enough nutrients, this tells you exactly how much of this plant food to use to just the right amount of water. My plant is coming back to life. This product came recommend on a couple of different blogs. Read more now. Don’t think twice about getting this product, just get it! It is amazing. My fiddle leaf fig underwent some shock adjusting to the new environment when we brought it home. Once I started using this I could see an amazing difference within days and the fig has produced new leaves consistently every week since. The leaves are rich, flat, and glossy. 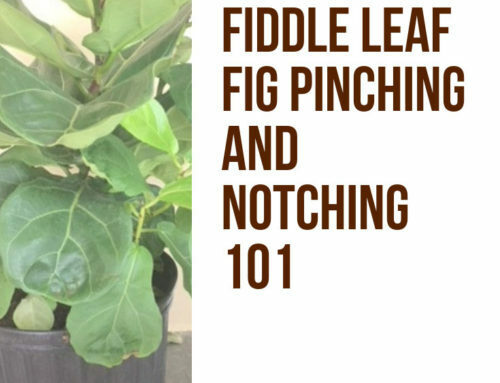 The creator is also full of other tips on fiddle leaf care such as how much and when to water, placement, potting, and pruning. Definitely check out the website. 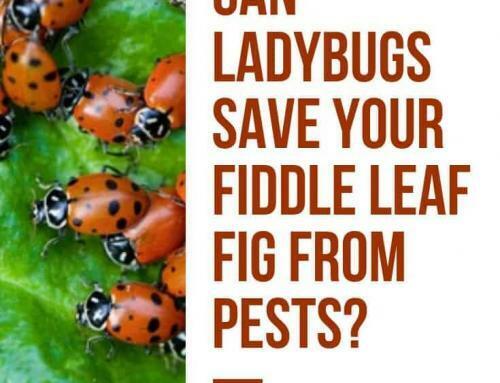 This food makes feeding worry free knowing you are giving your fiddle exactly what it needs. Read more now. 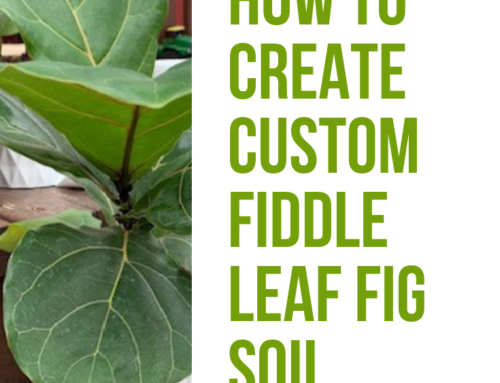 Really great food for Fiddle Leaf Fig trees. I have been giving it to mine each week with watering and all growth is healthy and strong. Read more now.